It never ceases to amaze me how beautifully life seems to transition from the golden goodness of fall festivities into celebrations of the holiday season. The joy of enjoying memorable times with family and friends brings about magical moments filled with good eats, hi-tech toys, and a little something special for everyone. Searching for and selecting just the right gift for family and friends has always been one of my personal passions., especially since our family has ventured into a new direction in gifting. We have found some of the newest trending gift items for family and friends, which we are have researched for the past year, and are now excited to present in our Exclusive 2017 Holiday Gift Guide. 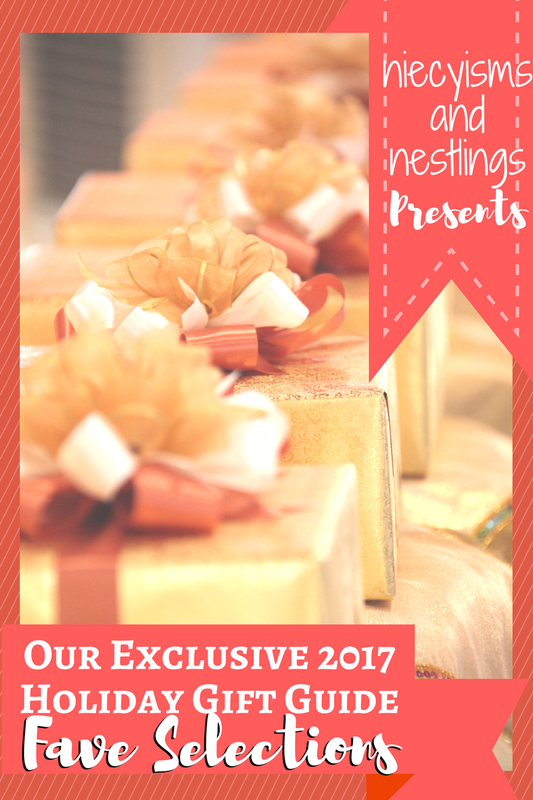 Thank you to all of the generous sponsors that have provided the products and product information for inclusion in our Exclusive 2017 Holiday Gift Guide selections. 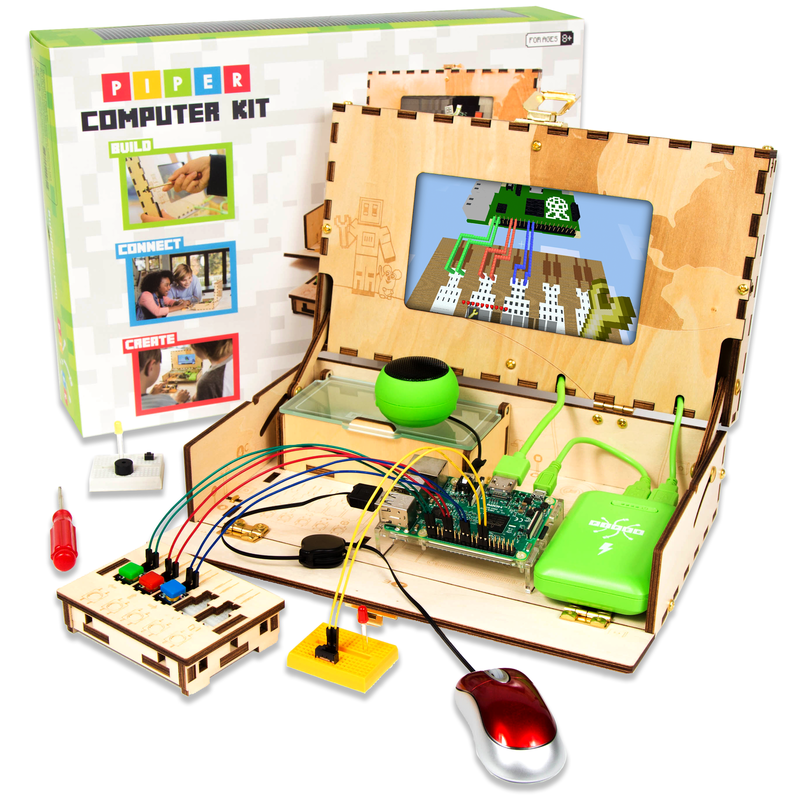 Building your own Piper Computer Kit (and self-confidence) is a DIY must-have for any Minecraft or tech-loving mastermind. Raspberry Pi technology is used to teach fundamental electronics, coding, engineering, and problem solving. Hands-on ingenuity and glossy blueprints transform the unassembled Piper Computer Kit , handcrafted wooden toolbox and screen into a computer, ideal for engineering codes, and programming the computer step-by-step instructions through the 3-D world of Minecraft. More than worth the experience, I'm definitely a Piper newbie, and we did it- you can do it, too! Special Delivery! Your date night has arrived. 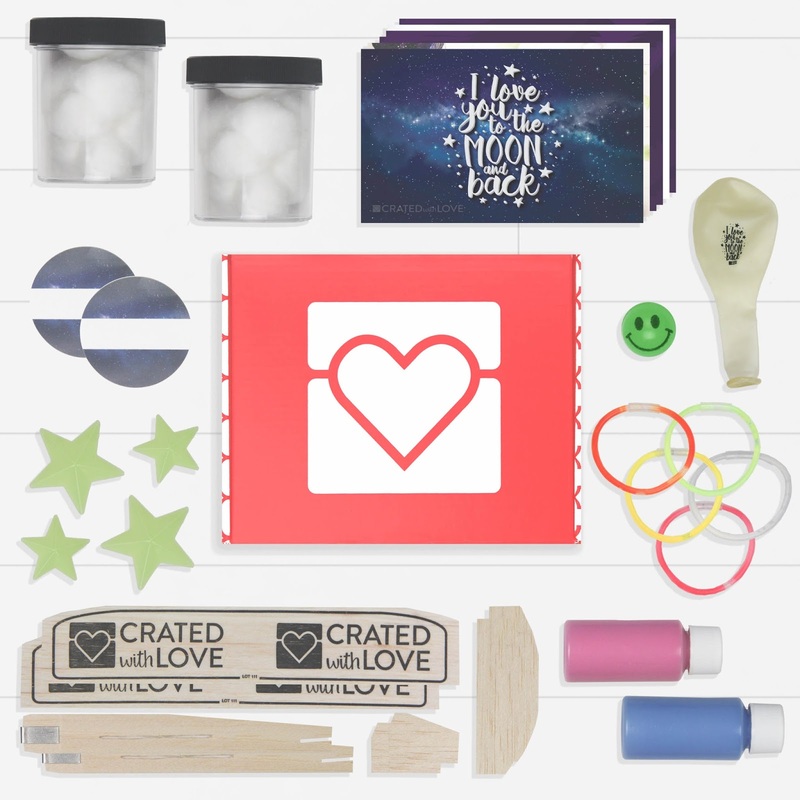 Planning a memorable time with your special someone is easily accomplished with Crated with Love monthly subscription boxes. 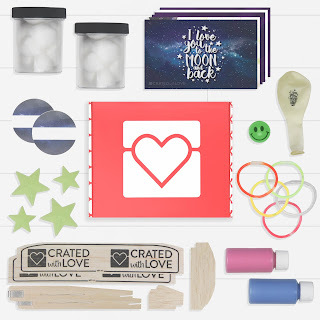 Whether you're considering a Date Night Out or Date Night In, the themed ideas from founding husband and wife "Craters", Tyler and Michelle,"keep the best part of your relationship alive and thriving through love and laughter with creative, simple date ideas." Make lots of room for big time thrills with JENGA Giant JS7. Impressively able to stack up to 5 feet high, JENGA Giant is the largest authentic hardwood JENGA® game you can buy! Each block is over 14 times the volume of a Classic Jenga® block. Prepare for plenty of laughter while playing solo or with friends with 54 oversized, high quality, polished hardwood blocks with a Heavy Duty JENGA® Giant™ Carry Bag. 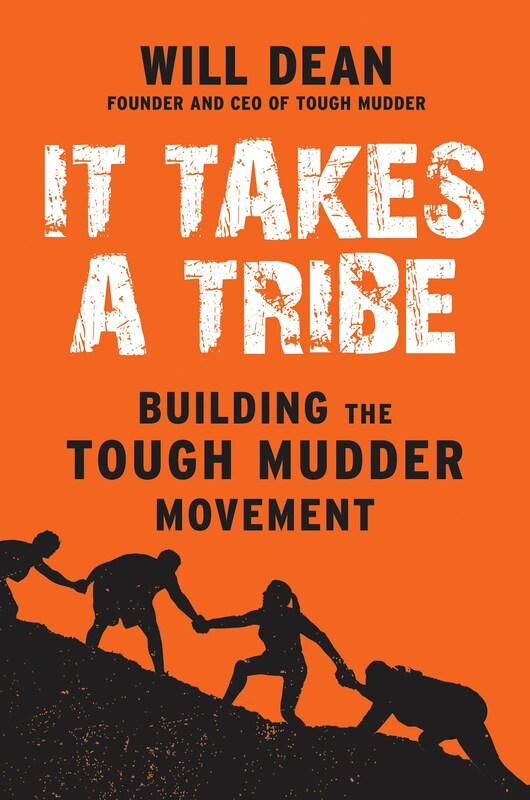 Add this one to your To Be Read (TBR) List, Will Dean, esteemed CEO of Tough Mudder, has written a new book, “It Takes A Tribe - Building the Tough Mudder Movement." Demonstrating how following in the footsteps of the Tough Mudder movement as a personal development model, It Takes A Tribe equips you to find, cultivate and connect your tribe for entrepreneurship, and other areas of self improvement. 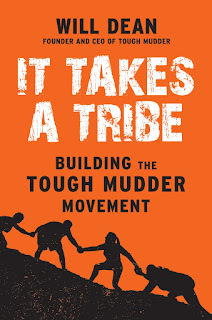 Taking motivating principles of the Tough Mudder tribe from the into the mainstream, prepare to build your ultimate tribe. "When was the last time you did something for the first time?" We now have amazingly clean-tasting water thanks to ZeroWater filtration system technology. ZeroWater removes virtually all dissolved solids from tap water and pipes, in addition to being certified by the NSF to reduce lead. As a green living family, we are able to reuse our refillable water bottles with fresh, clean water knowing that ZeroWater is there to "Get More Out Of Your Water." 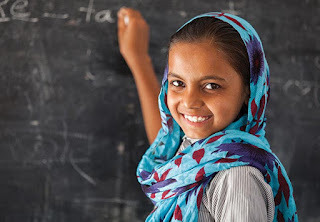 I will forever appreciate receiving a heartfelt gift, however, there's something extra special about sharing charitable gifts for a cause that gives back.Consider being able to gift education to a girl to empower her to reach her fullest potential. 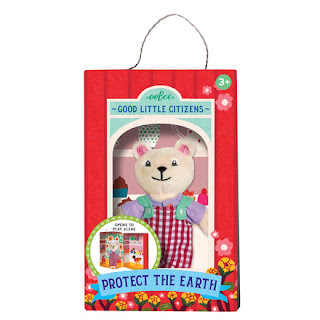 Save The Children allows us to dedicate gifts to organizations that giveback through their charitable gift catalog. With Save The Children, selecting a gift through their gift catalog, enables you to make a donation to Save the Children. Your donation is used to give every child the best chance for success. Each gift in this catalog is representative of resources, services or support for programs provided across Save The Children's worldwide movement and may change due to environmental, programmatic and economic considerations. Your donations will be used to provide assistance where it is needed most within that program area or to address similar needs. Always excited to discover toys offering kids the opportunity for creative, open-ended, screen-free play, Magnaflex by WowWee is a winner. 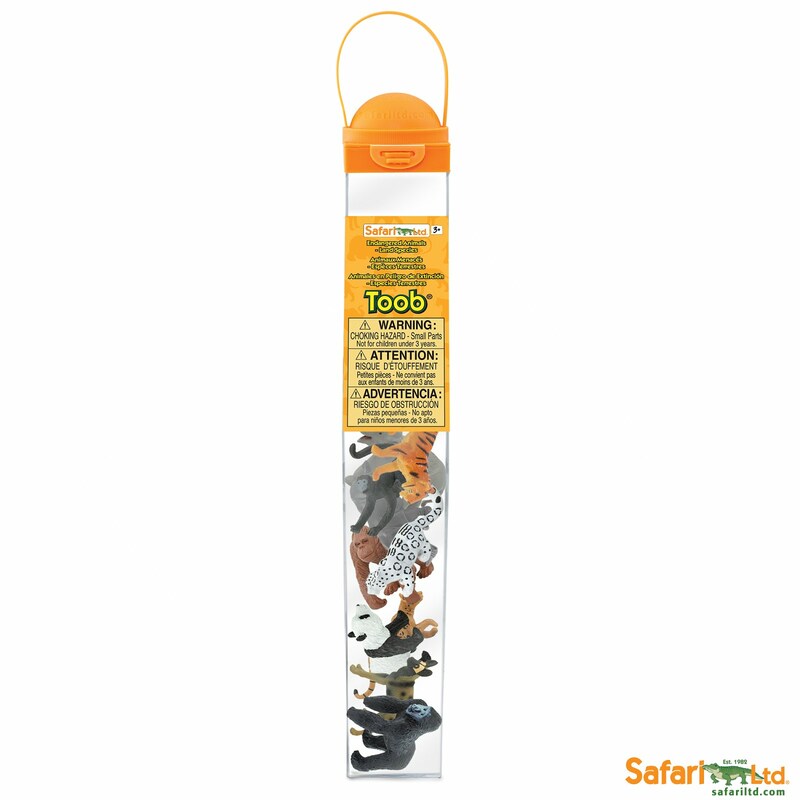 Uniquely designed, this bendable, connectable magnetic strip construction set allows kids to build ​2-D and 3-D ​projects created with flexible, zippable, snappable​, stackable magnetic strips easily stacked away for storage. 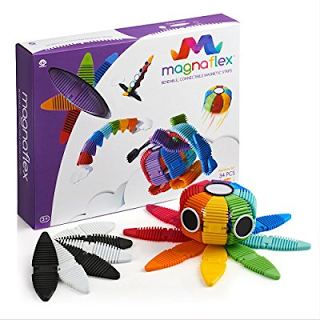 Magnaflex is the only flexible construction toy, promoting creativity, visualization and fine motor skills for kids ages 3 and up. Culinary masterpieces are sure to please the aspiring chefs in your life. 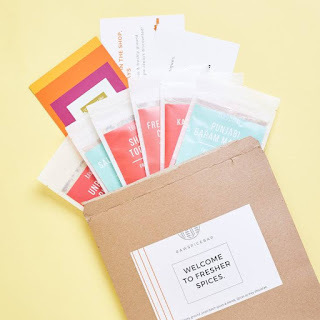 Foodies will enjoy receiving RawSpiceBar, a monthly subscription kit delivering freshly ground, savory flavor kits for an affordable monthly price. Included with each delicious spice kit are customized recipes accompanied by the origin and history of regional spices. Teaming up with professional chefs and spice experts around the world, the authenticity of each flavor and dishes is guaranteed to please. Supporting small businesses is a generous way to show goodwill to others, especially during the holiday season. 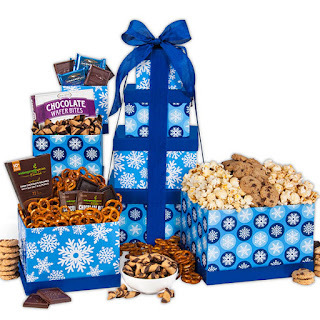 GourmetGiftBaskets.com is a family-owned business, celebrating its milestone 15th birthday as of November 2017. Offering an extensive product line of premium delights, find new treats along with classic goodies. Sending a gourmet gift basket is ideal as a hostess, family, school, or business gift selection. Introducing little ones to character building is an essential skill-building foundation. With eeBoo and the Good Little Citizens serving as playful reminders, these lessons are easily mastered. Conveniently packaged in their own play scene, each of the six Good Little Citizens animal characters represent a positive motto, and at 5" tall are just the right size to encourage kids ages 3 and up to do their part as good little citizens. Use eeBoo promo code NIECYISMS20 for 20% off a purchase of $40.00 or more thru 12/31/17. Award-winning KAYO Better Body Care is a luxury body care program featuring cremes, serums and oils dedicated to protecting, enhancing and rejuvenating all of our skin, not just our faces. 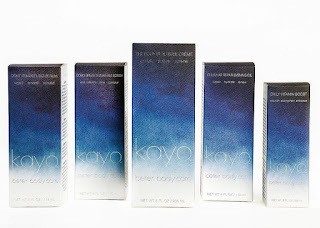 KAYO’s Face Grade Body Care Collection is a blend of skin care ingredients with pure botanical extracts and oils effective for enhancing smoother, firmer, softer and healthier skin. I treated myself, however KAYO skin care products make luxurious gifts for family, friends or as a little indulgence for yourself. 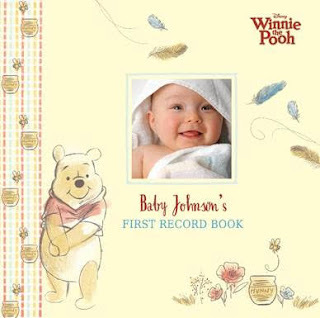 Proud parents will treasure reflections on baby’s first year with Disney’s Winnie the Pooh - Baby’s First Record Book. A delightful gift for new moms and dads to create a personalized keepsake featuring illustrations of Pooh, Tigger, Piglet, and more Hundred Acre Wood delights. Disney's Winnie the Pooh - Baby's First Record Book from Put Me in The Story, shares quotes from Pooh, in addition to family updates on special memories from baby’s birth announcement to first birthday celebration. 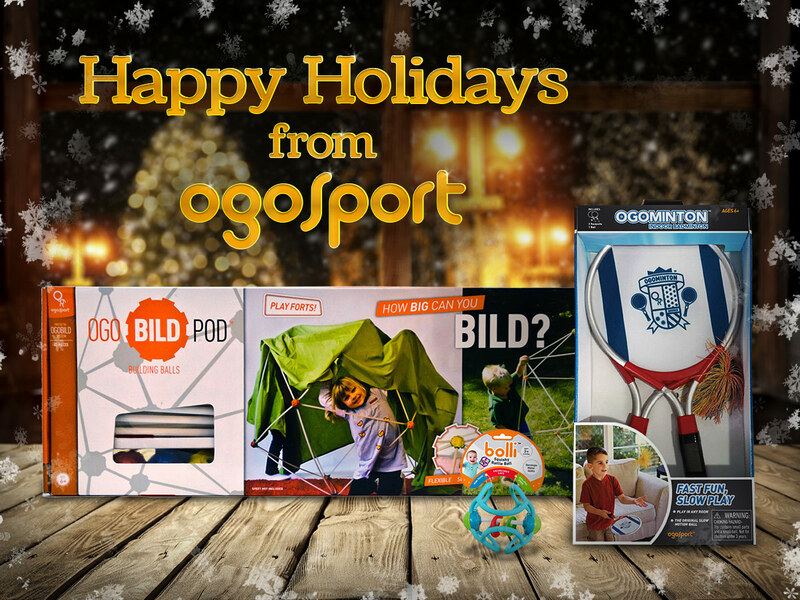 "Oh Go Outside and Play," is the name of the games at OgoSport. With energetic outdoor activities creative indoor projects, the whole family will find something interesting to explore. Introducing OgoMinton, take he challenge of Badminton indoors, outdoors and on the road with a smaller racket and stretchy OgoSoft ball. We're huge fans of open-ended constructive STEM play with OgoBILD POD, designed for creating astounding 3-D structures with connective tubes and interchangeable rubber balls. Even babies and toddlers will have a ball with the Bolli Rattle, while developing sensory, fine motor, and hand-eye skills with a BPA-free, dishwasher safe toy. We love to listen to music and sharing the gift of music with family and friends is always lots of fun. Our personal fave Kidz Bop, is always family-friendly and age appropriate, and known as the #1 music brand for the coolest kids (and their parents), and recently released Kidz Bop 36. 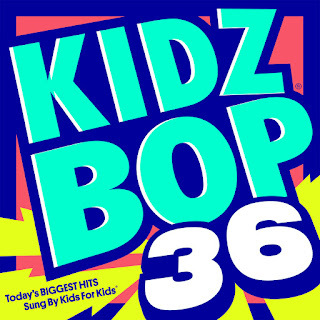 Get the party started with the Kidz Bop kids to have the entire family bopping along to some of pop music's chart-topping songs. Translated, Kahiniwalla means the teller of stories in Bangla, the national language of Bangladesh. 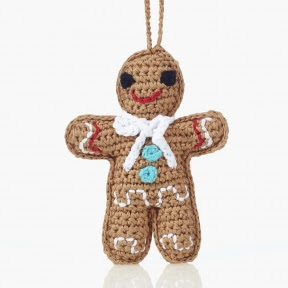 Each item purchased from Kahiniwalla supports women in rural Bangladesh sustain better lives for their families by earning a fair wage by creating handmade toys, clothing and rattlyes. Professionally crafted, high-quality Pebble Holiday Treasures from Kahiniwalla include- Christmas ornaments, character hats, and baby rattles. We haven't purchased store brought gift labels in the longest time, and may never need to buy labels again. 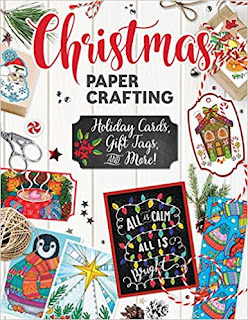 Christmas Papercrafting - Holiday Cards, Gift Tags, and More!, is everything you need to create your own personalized cards, gift tags, bookmarks, art frameables, envelopes in joyful, festive designs. Expert and beginner gift givers and crafters will have a delightful time exchanging holiday cheer with a wealth of bright, colorful treasures for inspiration. 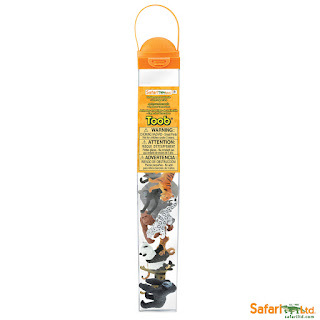 We have enjoyed countless hours of imaginative play with Safari Ltd.®’s Toob® collections. What are Toobs? Educational miniature replica toys contained in handy plastic tubes, featuring an array of selections from prehistoric creatures to world landmarks, including our favorites the Gnome Family Toob and the Friendly Family Super Toob. Just right for classroom use, collections, DIY crafts, school projects, and affordable open-ended play. 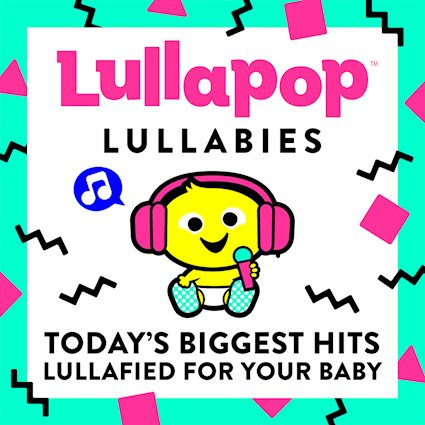 Lullapop Lullabies is my new go-to for zen tunes with 21 instrumental versions of current music hits from Justin Bieber's "Despacito," Ed Sheeran's "Shape of You," Adele's "Hello," and DNCE's "Cake by the Ocean," Sia, Justin Timberlake, Bruno Mars, Rihanna, Drake, and more. Sweet Lullapop Lullabies composed for little ones to snooze to are also faves of adults (I'm not the only oine!) already fans of these top tunes. Featuring a head-to-toe, all-inclusive product line, Nature's Brilliance offers economical options for every day health and beauty essentials and also a few little extras. 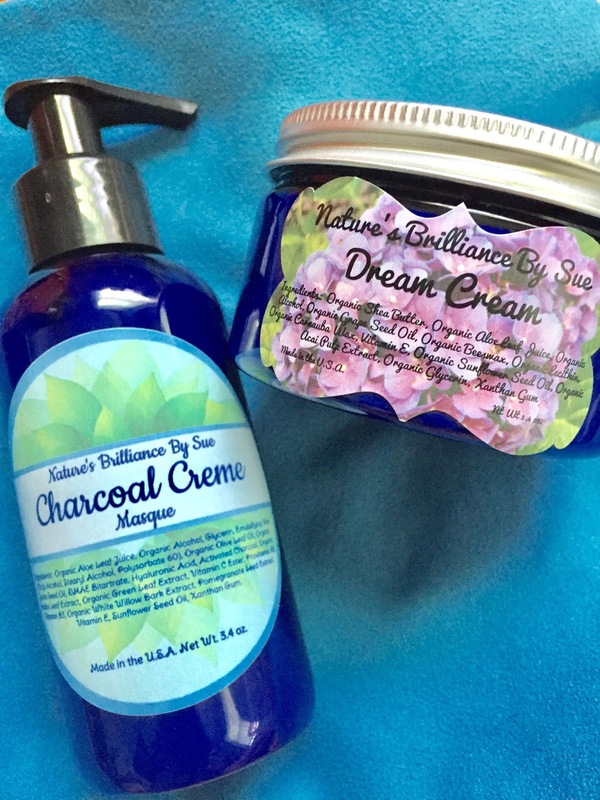 Showcasing a specialized natural beauty line, Nature's Brilliance product availability includes Natural Cosmetics, Hair & Body Center, Perfume Center, Honey Bee Gardens Cosmetics, Monave Mineral Cosmetics, Natural & Organic Hair Care, Natural Cosmetics Accessories & Tools, and NV Soy Candles.